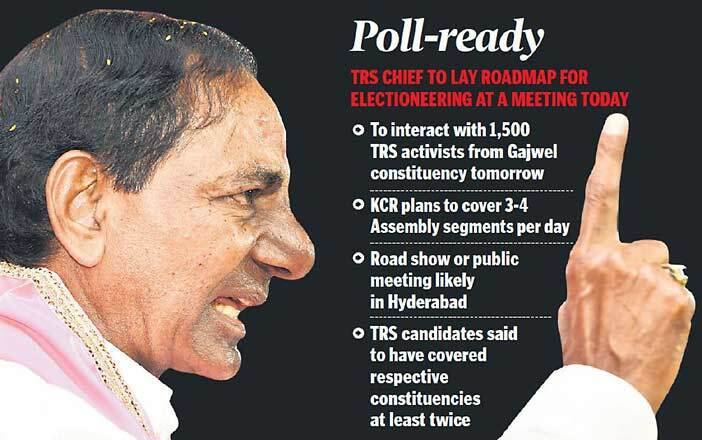 Hyderabad: Even as the opposition Mahakutami is squabbling over seat-sharing, Chief Minister K Chandrashekhar Rao will issue B-forms to TRS candidates for the coming Assembly election at a meeting scheduled to be held at Telangana Bhavan on Sunday, a day before the filing of nominations begins on November 12. He is also expected to instruct the candidates on intensifying their poll campaign with focus on grey areas. “The meeting will be held on Sunday evening. All the 107 candidates whose names have been declared till date, have been asked to attend the meeting without fail. The B-forms will be issued to all the nominees at the meeting itself,” TRS sources told Telangana Today. This would be the third meeting of TRS candidates since the Assembly was dissolved on September 6. 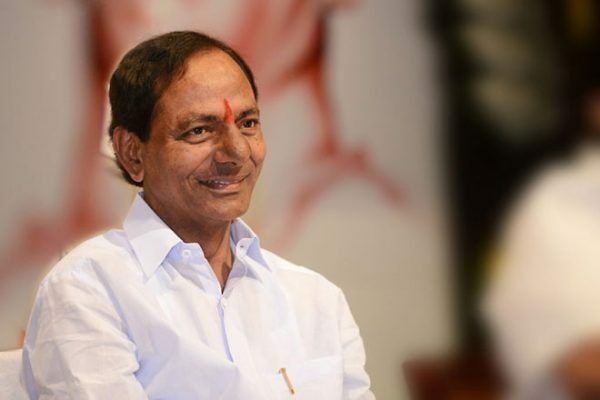 Chandrashekhar Rao, who chaired all the meetings, had been giving the party candidates necessary instructions from time- to-time on electioneering. He has already devised election strategies and has been guiding the nominees on poll campaign over phone on a daily basis. During the meeting, the Chief Minister is also likely to fix his election tour schedule which is likely to be resumed next week. 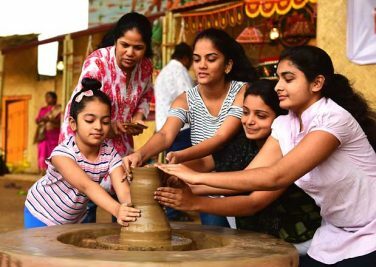 With less than a month left for the polling day on December 7, he is keen on covering at least three-four Assembly segments per day and interact with the people. He is learnt to have decided to helihop to each constituency and address three-four public meetings before returning to Hyderabad by evening. He is also planning to conduct a road show or address a public meeting to cover Hyderabad city. 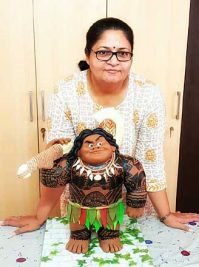 The sources said recent survey reports had indicated that TRS would win 35-40 seats hands down, and some effort was required in another 60 constituencies to touch the 100-seat mark. As names of TRS candidates were announced immediately after dissolving the Assembly, they had adequate time to campaign and each candidate is said to have covered their respective constituencies at least twice. “With less than 25 days left for campaigning, all the candidates have been already instructed to focus on their vulnerable areas and visit places where they are expected to get least votes to strike a chord with the locals. Though they will be visiting their own strongholds as well, the aim is to strengthen themselves in villages where the voters are in favour of opponents or have not yet made up their minds. This would help us increase the margins,” said a Minister. Meanwhile, the TRS president will interact with TRS activists from his Gajwel constituency. Nearly 15,000 activists are likely to attend the meeting which will be held at the Chief Minister’s farm house at Erravelli from 12 noon to 3 pm. He is expected to discuss the ongoing campaign in his constituency and is likely to finalise his tour schedule within the constituency.